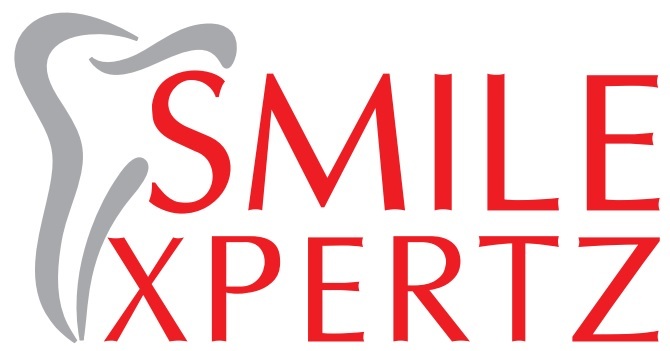 SmileXpertz is a multi specialty dental clinic, our team comprises of highly skilled and reputed panel of specialist dental professionals who have great enthusiasm for their profession. We aim at providing our patients with comfortable environment with a pain free treatment procedure. We follow global standards in terms of expertise, equipment and material. Welcome to a caring and professional environment! It was my daughter's first experience at a Dental Clinic and I must say it was the right choice.The entire team of Doctors and support staff is very nice and helpful.They are efficient and well equipped.I have complete faith in Dr.Priyanka and Dr.Tushita.The entire process was easy and I didn't even realize how my 9 year old daughter got an extraction,2 fillings and a root canal.The Doctors were very polite and patient.Thanks to them today my daughter is free from any tooth problems.